Katie Price Reveals She’s Not Done Having Kids And Plans To Adopt A Nigerian Orphan! 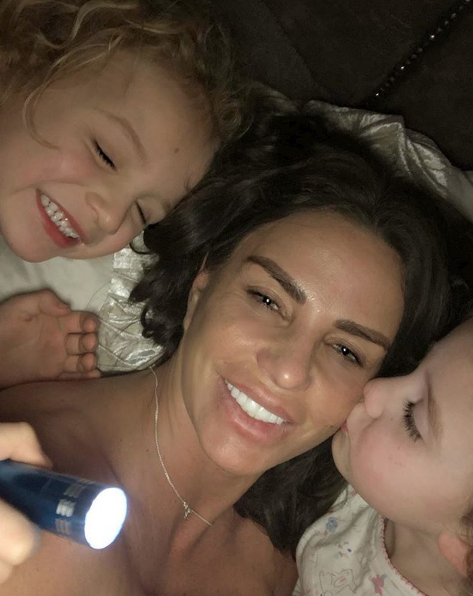 Model and singer Katie Price has shared news she plans on adopting more children in the very near future. The 40 year old mum of five appeared on UK show This Morning where she revealed she’s in the process of adopting a child from Nigeria, although she doesn’t rule out having more biological children of her own. Price says she was planning to fly out to Nigeria last week to get the plans in motion, but was unable to leave the country because she had her kids with her. 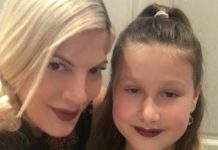 Although the former model confirms she will be adopting that doesn’t mean she won’t have more biological kids of her own. “I’ll definitely have more,” she revealed. 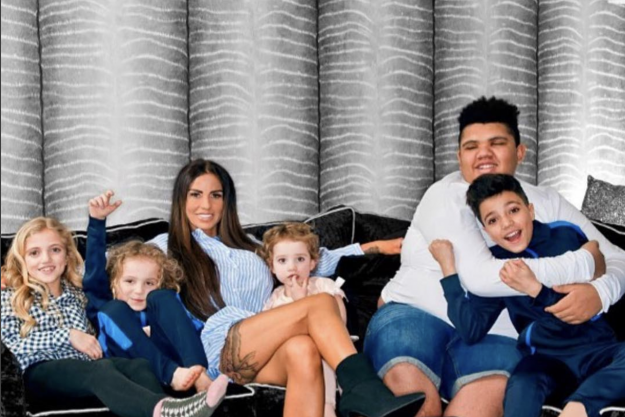 The mum of five shares custody of all her kids except one – Harvey Price. 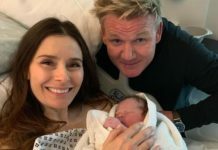 Harvey’s father Dwight York doesn’t have anything to do with his son after initially denying the child was his. The 17 year old has Prader-Willi syndrome, suffers from blindness and is also on the autistic spectrum. Price also has two children, Princess Tiaamii and Junior Savva Andreas with her ex-husband Peter Andre. The two met while appearing on I’m A Celebrity…Get Me Out Of Here! Princess was born in 2007 and Junior was born in 2005. 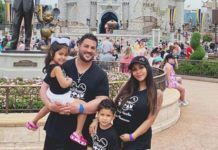 In 2013, Price married stripper Kieran Haylerand and the two had kids together. A son, Jett Riviera Hayler, in 2013 and a daughter, Bunny Hayler, in 2014. 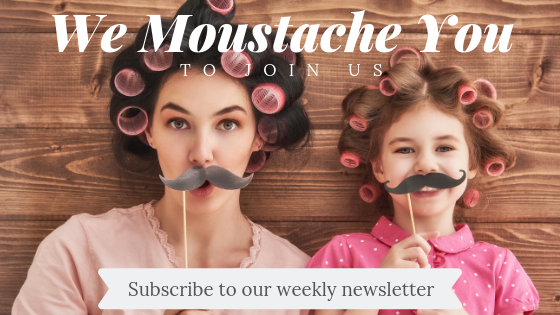 Previous articleAre Mums Really As Tired As They Make Out To Be?